Custom Metal Fuse Box Cover 05-10 Magnum,Charger,Challenger,300 Custom Fuse Box Cover 05-08 Dodge Magnum, Custom Fuse Box Cover 06-10 Dodge Charger, Custom Fuse Box Cover 08-10 Dodge Challenger, Custom Fuse Box Cover 05-10 Chrysler 300, Aluminum Fuse Box Cover 06-10 Dodge Charger, Aluminum Fuse Box Cover 05-08 Magnum, [3G Customz 3g-fbc-00101 Cover] - $119.99 : 3rd Strike Performance, Your Source for Late Model MOPAR Performance Parts and Accessories! Our custom Fuse Box Cover fits the following vehicles: 2005-10 Dodge Charger, Dodge Magnum, Chrysler 300 and 08-10 Dodge Challenger. 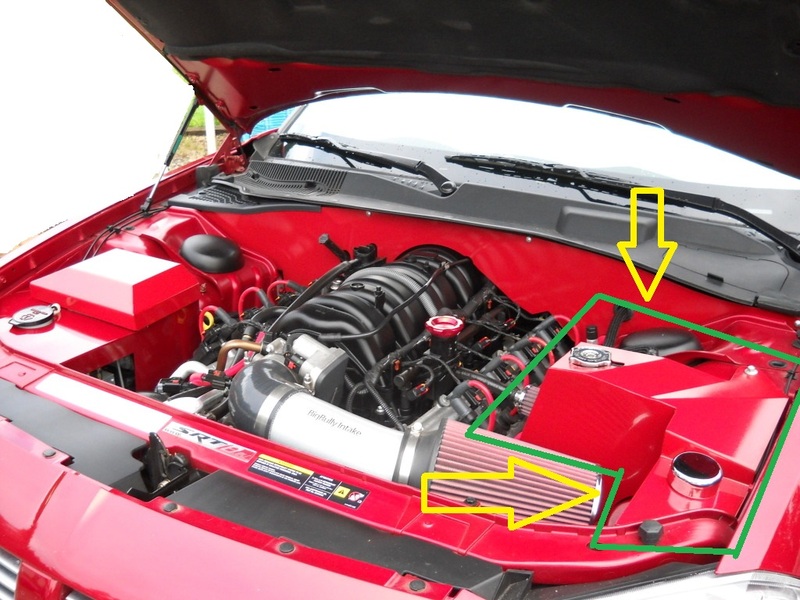 Dress Up your engine bay today! Purchase yours today. Choose from aluminum or steel versions, get yours custom painted or powdercoated! Get yours with a custom cutout to show everyone you are passionate about your car! Colors listed in the drop down menu are for Powdercoating only! If you want it painted, you must select the "Factory Painted" AND enter your paint code! If you want them Factory painted, you MUST select "Factory Painted" from the finish menu, AND enter your paint code. Additional costs apply. (Additional shipping is required, turnaround time is about 2 weeks). We can also paint these in the following generic colors (You must select "Standard Paint Steel Part Only" from the finish menu, and then choose your color from the "Standard Paint Colors" drop down menu) Additional costs apply. (Additional shipping is required, turnaround time is about 2 weeks). 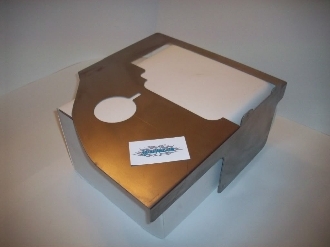 Unless otherwise specified in the "Cut-Outs" option, ABS Brake Box covers are shipped blank with no cut-outs. When you order the ABS cover with a cut out a backer plate is furnished that you install behind the cut out and you can have your installer finish them any way you would like or just leave them out. 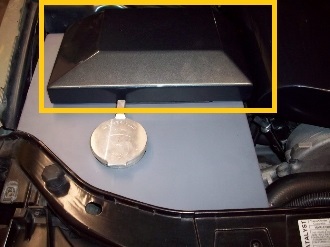 We strongly recommend that prior to prep and paint that you install your ABS cover and do a test fitment first.